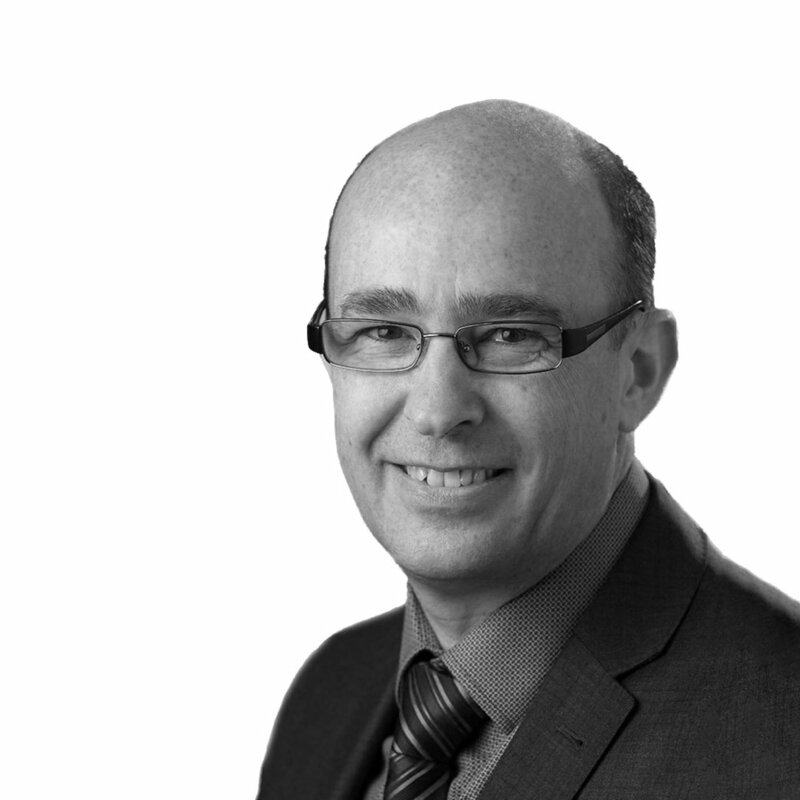 Andy has broad international experience in a number of sectors including Healthcare, Commercial, Life Sciences, Hospitality, Retail, Urban Planning and Mixed Use developments across public and private sectors. His recent experience has been focused on leading the project and design management of large-scale complex developments drawing upon skills and expertise from around the world. Andy leads Strategy and operational implementation utilising over 25 years of experience working with large multi-discipline design practices across the world. He has collaborated for many years with contractors and clients at a strategic level to enhance efficient project delivery processes, several of these projects have been cited as best practice in the UK. He has a passion for collaboration in teams and has a particular strength in putting together and maintaining blended teams to suit client, project and business needs. He also enjoys encouraging development of innovative businesses and volunteers his time as a Board member to not for profit business incubators.